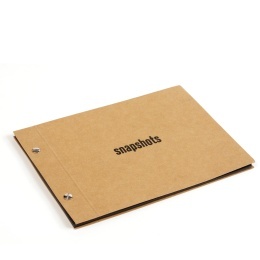 Screw bound, mid-sized photo albums, embossed on the front with “snapshots” or “momentaufnahmen”. 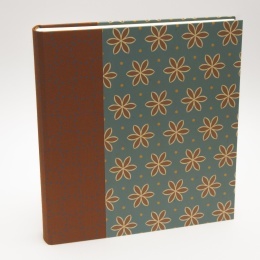 Our handmade albums feature an extremely robust cover made from sturdy cellulose board in light brown (with embossing in black) or a mat black (with embossing in light grey). 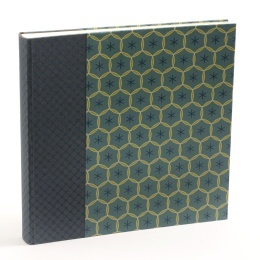 Practically indestructible, the texture of the material has a particularly pleasant feel to it. Our albums come with 12 card stock pages in black which showcase pictures in black and white especially well.